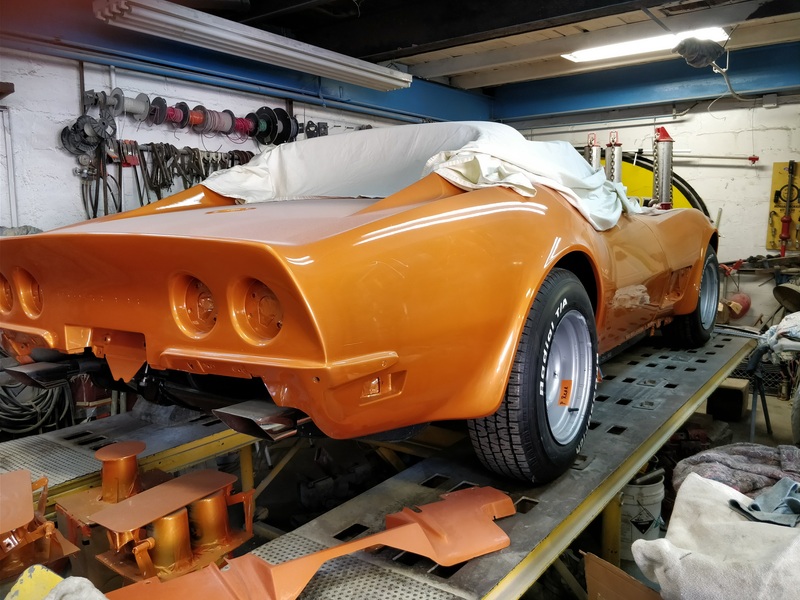 We have been in business since 1977 and have only done so by keeping up to date with our equipment and shop and education in the ever evolving world of automobiles. 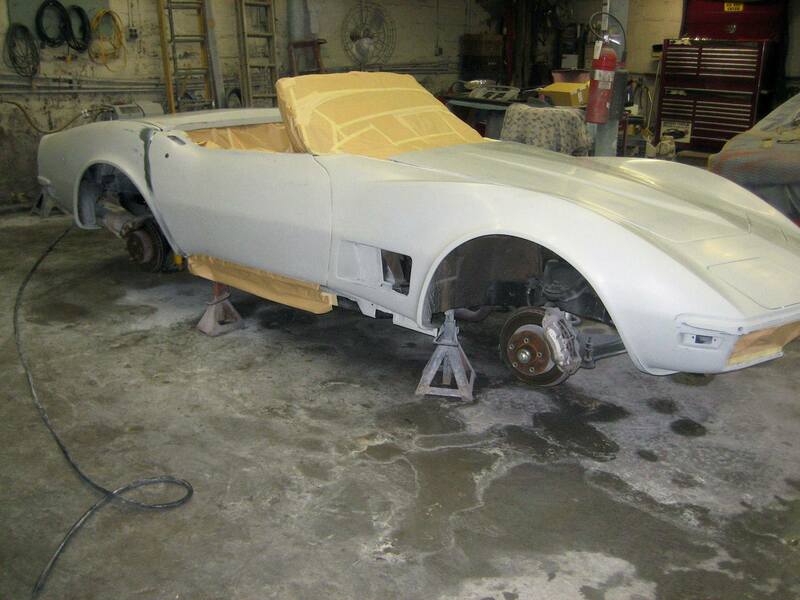 We are a fully functioning auto body shop capable of repairing any damage or doing any custom work you wish. 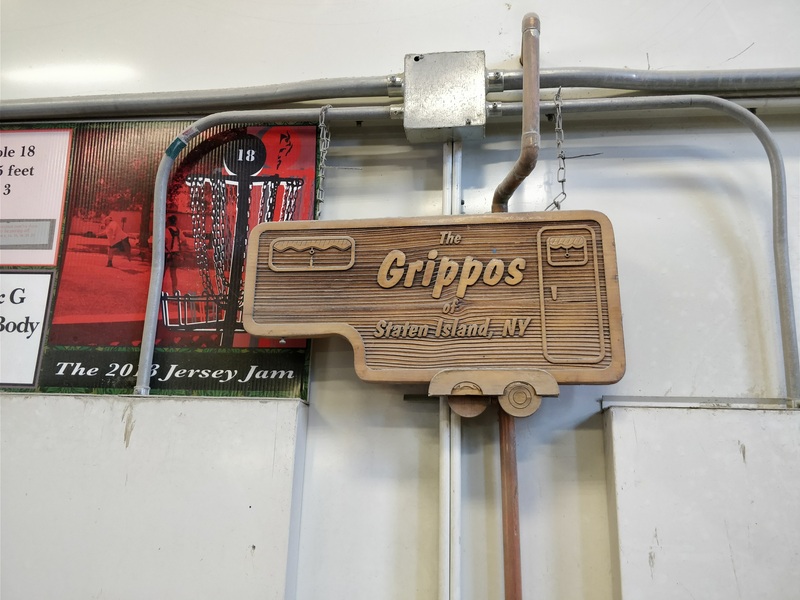 We are also a fully licensed automotive repair shop as well so we'll make sure your car leaves our shop running exactly if not better than when you first got it. 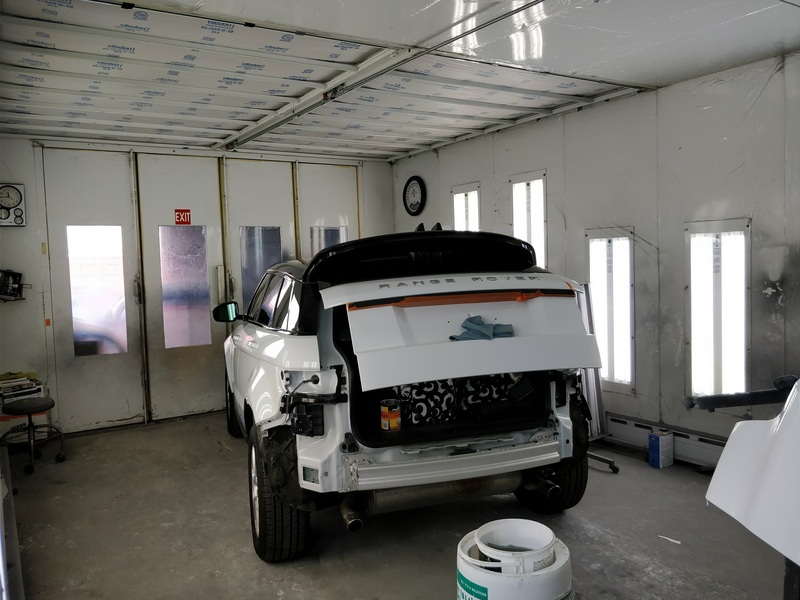 To achieve that perfect finish on your vehicle we paint all our vehicles and parts inside our state of the art spray booth which allows for the best finish and cure times possible without sacrificing on worksmanship. We use the highest quality and advanced paint in the industry, Standox is a leading European based paint manufacturer and one of the few brands that can paint match even the highest quality German manufacturer's paint color and finish. Not only is the paint of high quality it is also environmentally friendly to conform to today's standards of eco-friendly chemicals. We have the capability to paint match and color in house with our high tech equipment and highly trained technicians. Unfortunately sometimes vehicles get damaged to the point where the frame (the skeleton) of the vehicle is misaligned. With our on site Chief EZ Liner Frame Straightener we can repair your frame on site without having to outsource it to another shop. 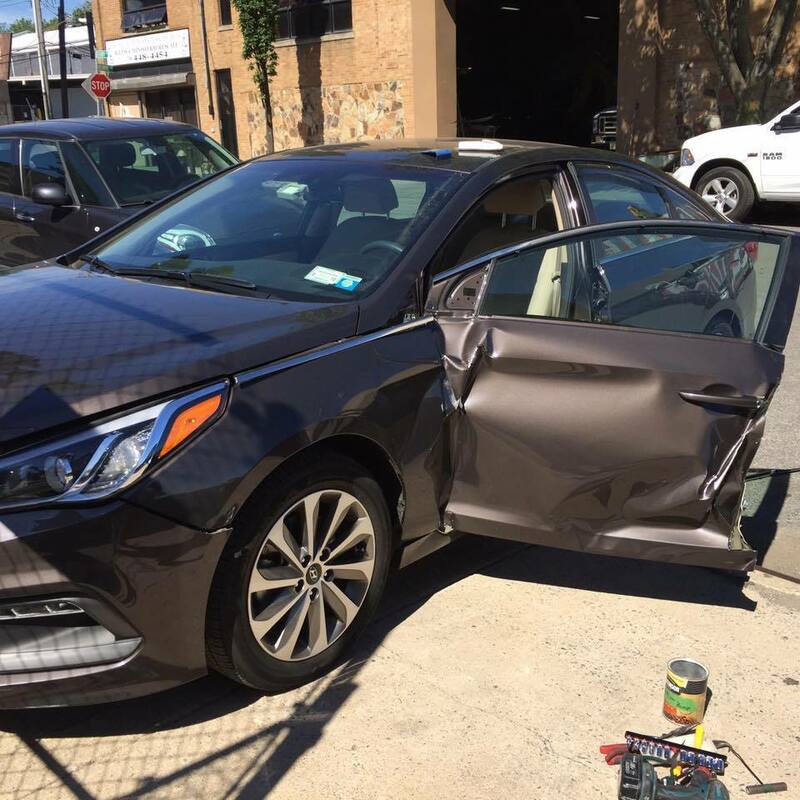 Our well trained and seasoned automotive technicians can reweld any serious damage or rust your old vehicle may have accumulated over the years of the harsh NYC roads. With our on site welding equipment it allows us more flexibility to repair any unwanted damage that your vehicle may have sustained. Please contact us with any quesitons or concerns with any other services you may require. After being in business so many years we have accumulated many friends in the industry and if we may not be able to help you with your specific needs, we will gladly refer you to the right place!